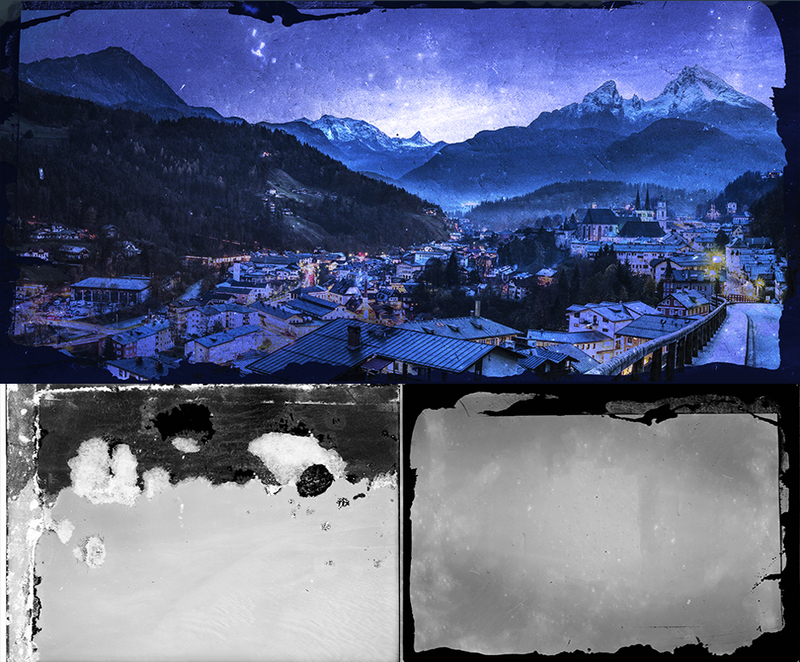 This freebie pack features a sample from the current bundle including two glass plate negatives textures courtesy of Blue Line Design. These are so great, thank you very much! These are stunning — thanks so much! L’effet est surprenant, merci beaucoup ! Nous sommes ravis que vous l’avez aimé! C’est un produit qu’on adore. Thank you. These are absolutely amazing. The glass plate negatives effect, can they de used in any other Adobe platforms? Illustrator CC? oh and just the right time of year for the Christmas theme. In my opinion, Nothing else looks as good with this effect than the Christmas theme. I am now very interested and going to view your other work. Thank you again !! AWESOME…. Thank you for the video and resources. Can this treatment be done using Photoshop Elements? I have popped you over an email to help if you have any further questions about your software compatibility! Wow you’re so generous. Thank you so very much. Linda has just asked the exact question I was going to ask. 😃 could you pop an email to me too please RE:- the Photoshop Elements. You’re so welcome Andrea, and thank you so much for taking the time to leave us such a lovely comment! I am a Professional Photographer & Graphic Designer located in Baltimore MD. A couple of years ago I discovered that I could order photographic prints on glass and metal as well as wood. I love the vibrancy of these prints, it makes the images glow and come to life. Thank you for this glass plate negative texture I cant wait to try some of my landscape images with it. Fantastic! Yay we’re so glad to hear that you love these and I hope that you have great fun taking these for a spin with your landscape photography! Thanks for the freebies and tutorial! Not quite sure how to use these, but they are lovely and I want to give them a go. Thanks so much! These are great resources. Thank you so much! Thank you so much for your comment David, happy designing! You’re so welcome Marek, we hope that you enjoy working with these! You are so welcome and we hope that you have great fun working with these! You’re so welcome Erica, and I hope that you enjoy taking these for a spin! You are so generous – thank you so much! Aww thank you so much for your comment Deborah! We are so happy to share this with you and we hope that you enjoy working with your new textures! This is very cool – thank you so much, I love DesignCuts! Woohoo thank you so much for your lovely comment Debra! Woohoo, we’re so glad that you enjoyed this tutorial Marshall, thank you so much for commenting! Estupendo tutorial y estupendo regalo. Muchas gracias y feliz fin de semana para todos. Thank you so much for your comment María! We are so thrilled that you enjoyed our tutorial and hope that you get great use out of your new textures! I hope that you have great fn working with these! Yay thank you so much for your comment Samantha, we hope that you get great use out of these! I hope that you get great use out of your new textures! Yay we’re so thrilled to hear that you love these Peggy! Yay that is fantastic to hear Rajiv! We hope that you get loads of great use out of these! I hope that you get great use out of these! Yay we’re so glad that you like these! I hope that you get great use out of your new resources! Woohoo we’re so glad that you think so Nicholas! Peace. I’m Interested in getting fancy script fonts. Do you have fancy script font bundles? Thank you so much for your comment and the great news is that we have a huge variety of script fonts in our Marketplace, where you can build up your own bundle and receive up to 50% off! I have popped you an email to help you in your font search! Thanks for the funky frames! Thank you so much for your comment Cisca! I hope that you enjoy taking these for spin! Yay thank you so much for your comment Su! Thanks, these will be fun to play with. Woohoo this is music to our ears Susan! Love it! Thank you VERY much for this cool freebie! We’re so glad that you love this one and hope you have fun taking them for a spin! Thank you! I hope your week is going very well, and you are having beautiful summery weather to enjoy. Aww thank you so much Carole! The sun is streaming through our office windows today which is just lovely, and I hope that you are enjoying some sun too! We hope that you have fun taking your new textures for a spin!